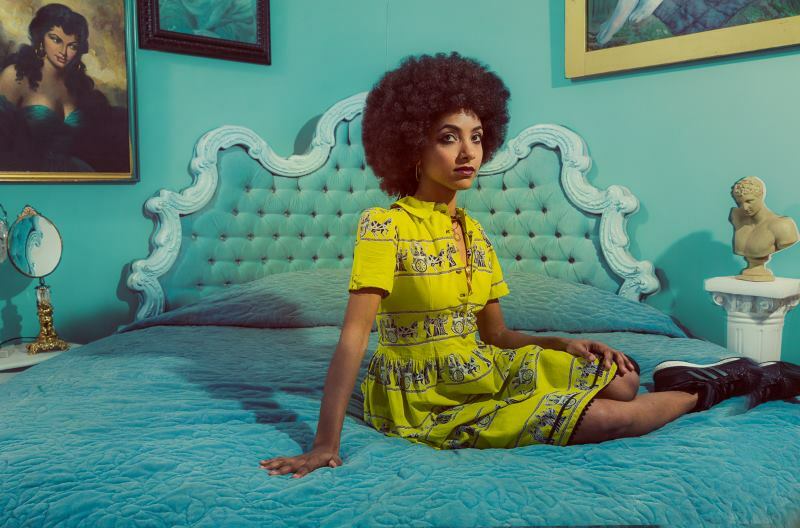 The Chicago Symphony Orchestra Association (CSOA) announced today that a concert featuring the National Symphony Orchestra of Cuba with Esperanza Spalding, originally scheduled for February 9, 2019, has been cancelled. The orchestra has cancelled its February 2019 tour to the United States because, it reported to the CSOA, of difficulties obtaining travel visas for the artists. Travel visas for Cubans hoping to travel to the United States have become more difficult to obtain in recent months following the withdrawal of 60% of U.S. diplomats from Cuba in late 2017. The U.S. Embassy in Havana, which was reopened only in 2015, has halted vita processing since it is operating with a significantly reduced staff. Now, Cubans must obtain travel visas to the United States through other U.S. embassies outside of Cuba. Those who have already purchased tickets for the Symphony Center Presents special concert featuring the National Symphony Orchestra of Cuba with Esperanza Spalding may exchange their tickets for another CSOA-presented performance, or receive a full refund by contacting the box office. For more information visit cso.org. Now that our Presidente Rump has unstaffed the US Embassy in Havana, Cubans who need visas to visit the US, for whatever purpose, have to go to a third country to the US Embassy there to apply for visas. Flying an entire orchestra to a third country, putting the players up for two or three weeks while their visa applications are processed, is difficult. Sorry Chicago.